Dr Johan Berglund of Linnaeus University holds a PhD in Industrial Economics and Management from KTH Royal Institute of Technology, Stockholm. 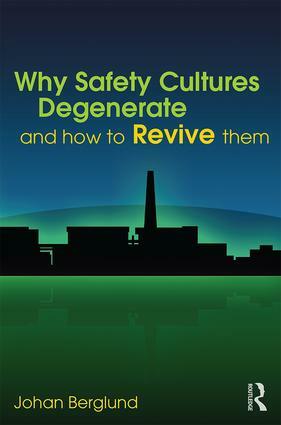 His thesis ’The New Taylorism’ addressed the safety culture of the Nuclear Power Industry, as well as cultural changes and imperatives of working life in general. As Visiting Scholar at Meiji University, Tokyo, he had the occasion to develop these perspectives further, exploring the background of the Fukushima Daiichi nuclear accident of 2011. Prior to completing his dissertation Johan published a number of reports on the Nuclear Power Industry in Sweden, a collaboration between KTH and the Swedish Nuclear Safety and Training Centre (KSU).